HawaiianA rendering of Hawaiian Airlines’ new Boeing 787-9 Dreamliner. Hawaiian Airlines has ordered 10Boeing 787-9 Dreamliners worth as much as $US2.82 billion at list prices. 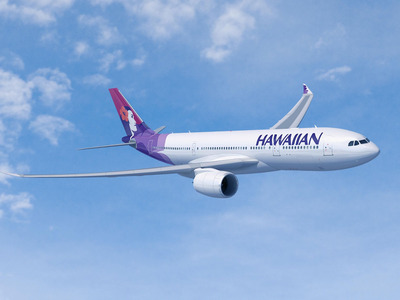 Hawaiian confirmed that it has canceled its order for six Airbus A330-800neo airliners. 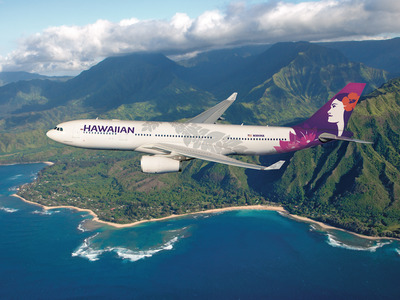 Hawaiian Airlines has agreed to order 10 Boeing 787-9 Dreamliners worth up to $US2.82 billion at list prices. The airline also announced that it has selected General Electric‘s GEnx engines to power its fleet of Dreamliners. The Hawaiian order comes at the end of an aggressive and highly contentious sales between Airbus and Boeing. Although small in scale relative to the orders coming from Asia and the Middle East, the Hawaiian order marks a significant victory for Boeing. As important as selling Dreamliners to Hawaiian Airlines may be to Boeing, the blow it dealt to Airbus’ already struggling A330neo is of greater significance. Years ago, Hawaiian placed an order for six Airbus A330-800neo widebody airliners on order. Even with the prototype gearing up for test flights, it remained the only six orders Airbus had for the plane. On Tuesday, Hawaiian Airlines confirmed to Business Insider that the A330-800neo order has been canceled. Tuesday order marks a dramatic turn of fortune for Boeing. AirbusHawaiian’s now canceled Airbus A330-800neo. Even though Hawaiian flies Boeing 717-200s on routes within the Island, its long-haul fleet is dominated by Airbus. 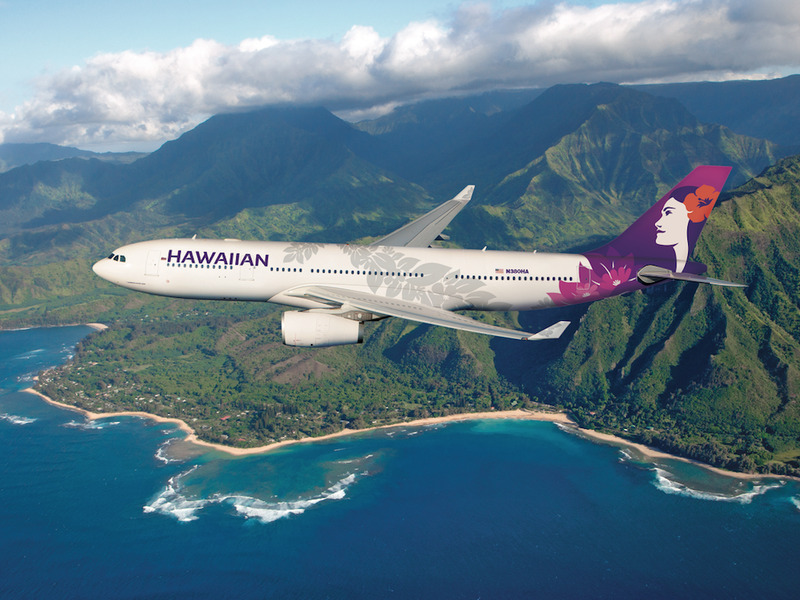 This includes Hawaiian flagship fleet of 24 Airbus A330-200 and an incoming fleet of 16 Airbus A321neos. At the same time, Hawaiian had been expediting the retirement of its Boeing 767-300ER fleet and replacing them with new Airbus aircraft. Hawaiian and Boeing also agreed to an option for 10 additional 787s, which could push the value of the 20-plane deal past the $US5.5 billion. However, it should be noted that it is customary for highly sought after airline customers receive heavy discounts from manufacturers, sometimes at a rate of more than 50%. 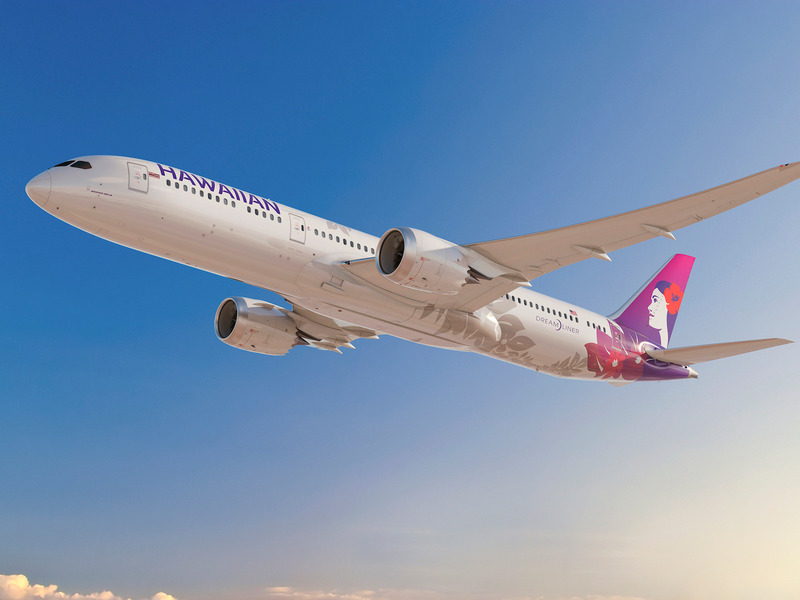 The Honolulu-based airline is expected to receive the first of its Dreamliners during the first quarter of 2021.